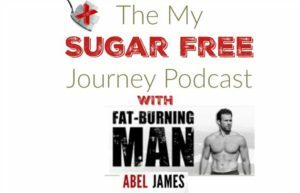 The My Sugar Free Journey Podcast: Interview with Abel James, The Fat Burning Man! 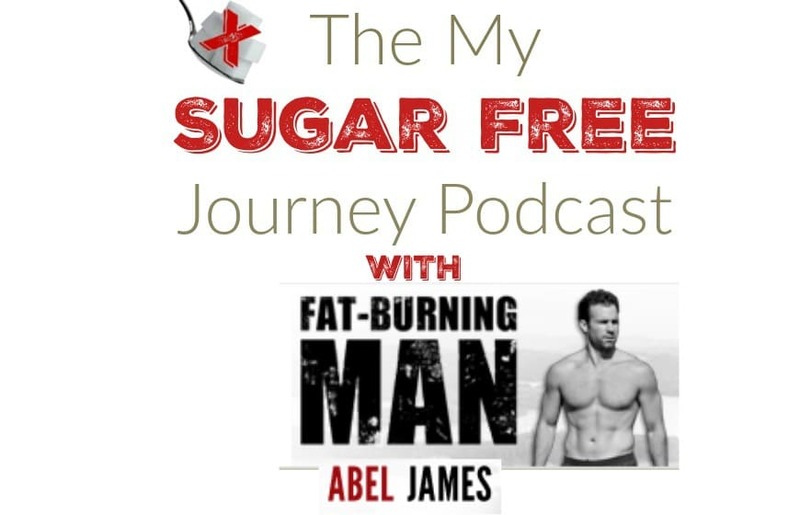 Welcome to the second episode of The My Sugar Free Journey Podcast! Today we are talking with Able James and hearing his fascinating story of how he took control of his health and lost his excess weight. Please remember to subscribe in your favorite podcast app or give us a review on iTunes here. You can find out more from Able James from his website, Twitter, or Instagram or you buy his best-selling book, The Wild Diet on Amazon here. Remember that this podcast is listener supported so use the Paypal link in the sidebar if you would like to donate or use this affiliate link before shopping on Amazon. It won’t cost you anymore but it will help us defray some of the costs of the podcast. Thanks! PREVIOUS POST Previous post: 8/3 Weightloss Wednesday: Setting August Goals! NEXT POST Next post: Keto-Friendly Sloppy Joe Sliders Recipe! Able was very informative and puts out an important message in an easy to understand manner. I’ve been following Aarn for about a month and a half on his My Sugarfree Journey.com. This has been so easy once you get over the ‘hump’. I feel like I’m not alone and have a whole team rooting for me. The first two pod casts really help answer the ‘why’ behind the program and supply the science to support a low carb, low sugar, healthy fat lifestyle. I strongly recommend Aarn’s pod casts. They are very motivating!